PhotoMed Technologies builds non-invasive devices and tools for practitioners who aim to improve function as a measure of success. The therapy uses light to prompt the body to resume normal functions. We don’t have a clue how that works. Many seek non-invasive therapies to improve impaired functions. Others seek fewer side effects. They all know that nothing works for everyone. Can PhotoMed’s algorithm help your patients with previously untreatable pain? Yes, but only for about 1 in 3 who didn’t improve despite previous interventions. Figure 1 – Outcomes for treatment-resistant pain treated by invasive interventions or treated according to PhotoMed’s algorithm. You can help patients with pain after other interventions have failed. “Fail fast & cheap” – the mantra of industries other than medicine. They know that failure, and its side-effects, costs more than success. 2 cents worth of electricity. The good news about failure is that, beyond disappointment, there are no side effects. The good news about success is that the patient might later achieve relief for their other aches and pains. Outcomes with “ordinary” impairments don’t last forever, likely for biomechanical reasons. The key to success is that PhotoMed’s algorithm converges on relief for each patient by varying the wavelength during therapy. Early feedback let’s the operator know when the therapy begins to work. Note that the basic therapy, visible light, is NOT the breakthrough. 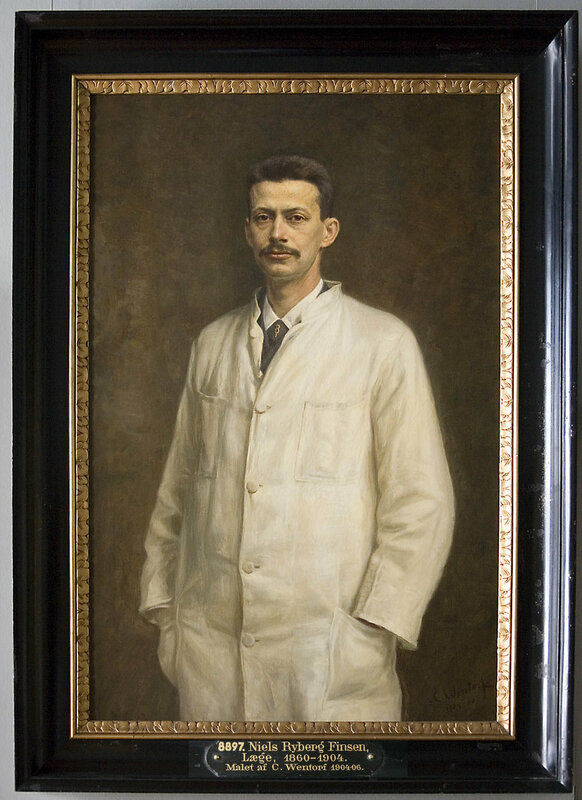 Figure 1 - Niels Finsen was awarded the 1903 Nobel Prize in Medicine. He used blue light or red light for disorders of the skin. Today, red and infrared dominate the market and research. The use of a single wavelength hasn’t changed since 1903. The body responds to specific wavelengths, even a miss by 10nm might not work. PhotoMed’s team of nerdy engineers thought that access to all wavelengths might improve the practitioner’s batting average. PhotoMed’s Vari-Chrome® Pro continuously varies the wavelength with no missing “codes”. The Pro solves the problem that the needed wavelengths can’t be known in advance. Statistics may be the sizzle of evidence for invasive interventions. Unfortunately, the statistics for your patient add up to ZERO. Now, it’s the individual patient that counts. Evidence accrues as N of 1 cases open new areas of care and study. The recordings may turnout to support later discoveries. That’s one value for real-time recordings of real-world people as they respond with improving functions - without the cost of repeating experiments. Thermal imaging tells the skin temperature story. The response is normal. It’s the years of delay that make it seem like magic. Click the image to play the recording (20 minutes compressed to 11 seconds). Figure 2 - Thermal imaging of painfully cold hands warming upon an effective treatment according to PhotoMed’s algorithm. Was it one, two, or the sequence that prompted the body to resume its normal functions? The woman had complex regional pain syndrome (CRPS or RSD) pain that she later reported to be significantly improved. Replay the recorded visit a few times and share it with colleagues. Welcome to real-time evidence. Welcome your real-world patients to learn if PhotoMed’s algorithm can improve their functioning and relieve their pain. Want to record and share outcomes? Non-invasive therapies can prompt the return of normal functions. Invasive interventions that “manage” pain, no so much. We don’t have a clue how the therapy works. As engineers, we build tools for others to answer deep questions. Wait, one clue. “Managing” doesn’t anticipate an end to the need for the active intervention. So, invasive interventions and non-invasive therapies seek different endpoints. Which outcome will your patients prefer? PhotoMed’s Instant Feedback System™ connects-the-dots between treatments, responses, and outcomes. The shared recordings corroborate the physiological improvements with the patient’s pain relief for their astounded friends. Figure 3 - PhotoMed's team builds tools for practitioners want the latest in evidence gathering tools. Your patient may wish to share recordings from their visit when you changed their lives. You can use the Vari-Chrome® Pro by itself. PhotoMed’s Instant Feedback System™ provides one more tool for pain specialists to help their patients. PhotoMed’s advisory anesthesiologists and neurologists welcomed the tool’s low risk to the patient. They were excited and puzzled by the outcomes. One-by-one the conventional medical models failed to predict the observed responses. By 2010, the team was in all-new territory without a map. Your comments and speculations are welcome. Please submit them on the form below. You may be wondering how long that your patients could endure treatment-resistant pain and still respond to PhotoMed’s algorithm? We don’t know that either. It’s a long, long time. However, recordings show responses and a return to normal skin temperature regulation after 30 years of coldness discomfort. In other cases, 25 years for back pain minimally controlled by annual radio frequency nerve ablation. Time appears to have stopped for the people with treatment-resistant pain and impaired functions. Figure 4 shows warming after the first try using the wavelengths that previously prompted warming of persistently cold hands. Figure 4 - Thermal imaging shows a warming response over a 10-minute period to a single stimulation by PhotoMed’s therapy. The body, not the therapy, determines the timing and magnitude of the return toward normal function. Lighter gray is warmer. Your patients in pain are waiting.